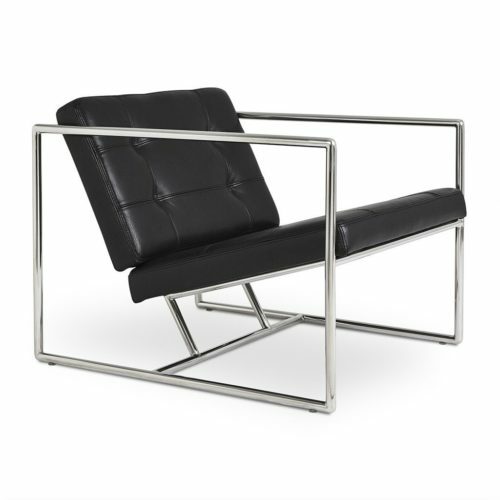 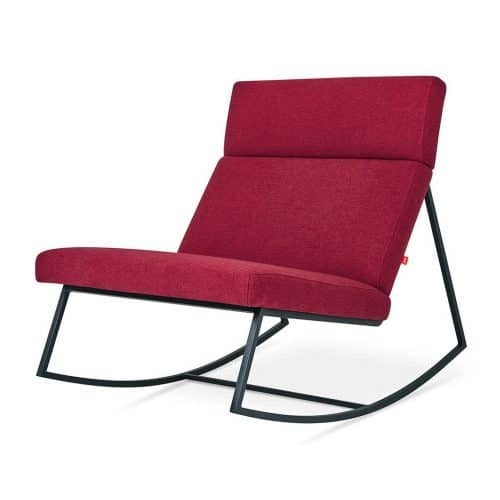 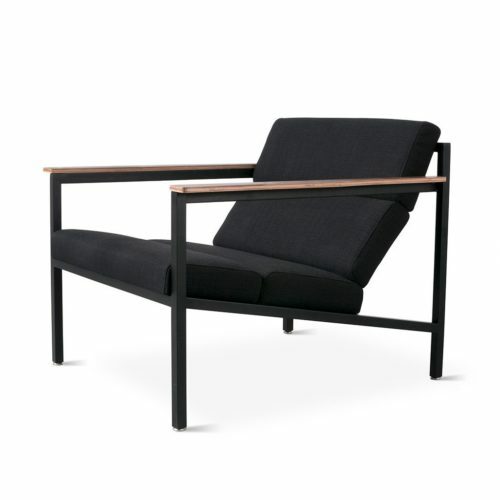 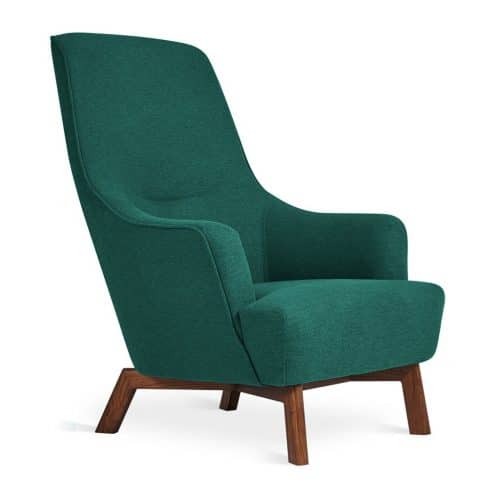 The right living room chair for your home or office serves both a functional and a fashionable role, which is why the chairs are such important pieces. 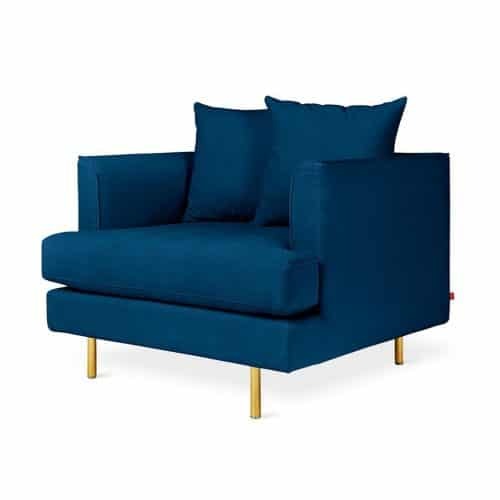 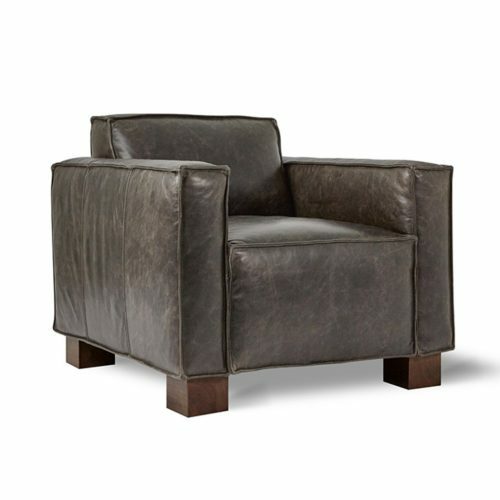 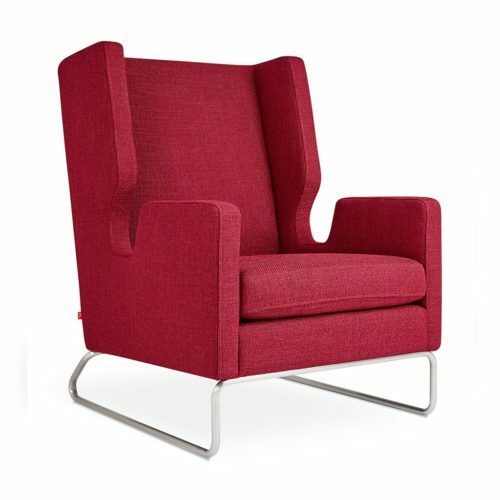 Searching for living room chairs can be exciting, fulfilling, and full of options, and that’s why we offer a collection of exquisite pieces that are stylish, comfortable, and made of the highest quality materials available, all in one place here at D3 Home. 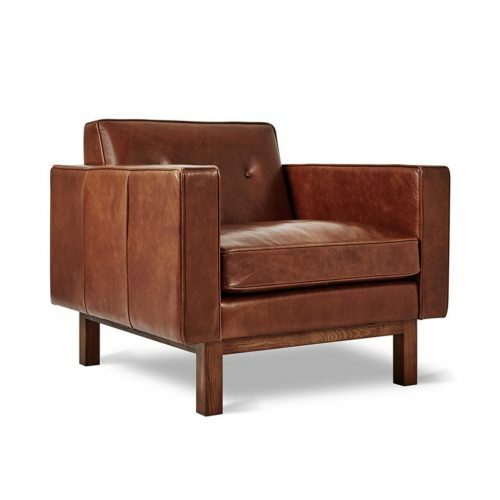 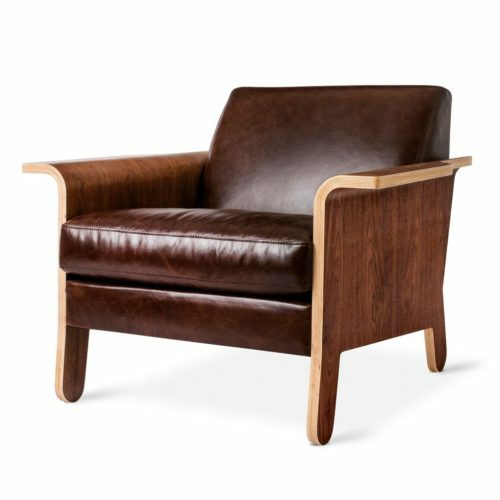 From the retro look of the Atwood Chair and the Elk Chair to the modern design of the Delano V2 chair, and even to the classic look of the Embassy Leather Chair, we have the finest selection of living room and family room chairs anywhere, and at prices that are well below retail. 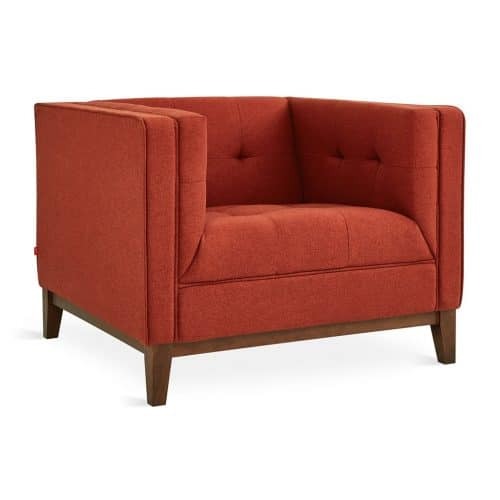 Chairs are essential pieces for any seating area to balance a large sectional or sofa and make any room feel cozy and more inviting. 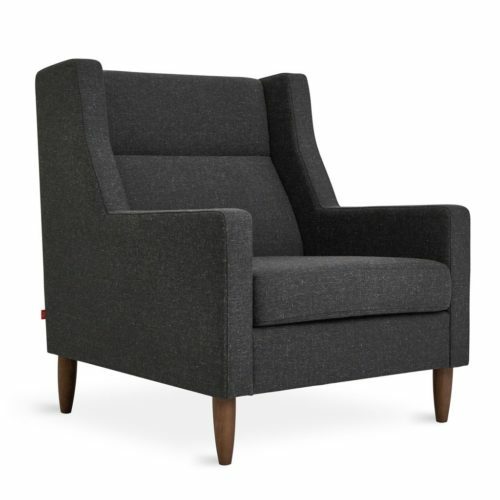 We have an enormous offering of living room chairs available to ensure that everyone has many options from which to choose, no matter the décor and style of their space. 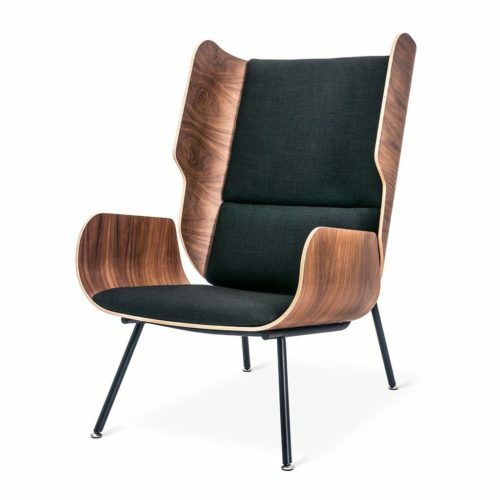 Browse our impressive array of chairs that represent the finest in color, design, style, and craftsmanship right here at D3 Home.